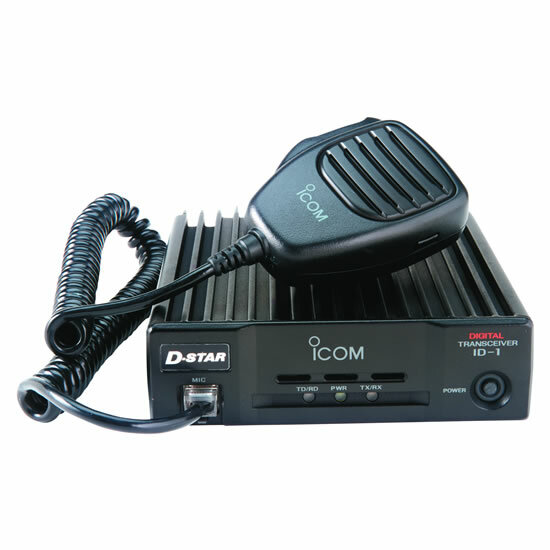 The D-STAR system provides not only digital voice (DV mode) communication but also digital data transmission (DD mode). It can exchange various data files such as graphics, images, etc, at 128kbps. Out in the field, fast emergency information is the key. Send pictures and weather charts to or from a remote location with the ID-1. 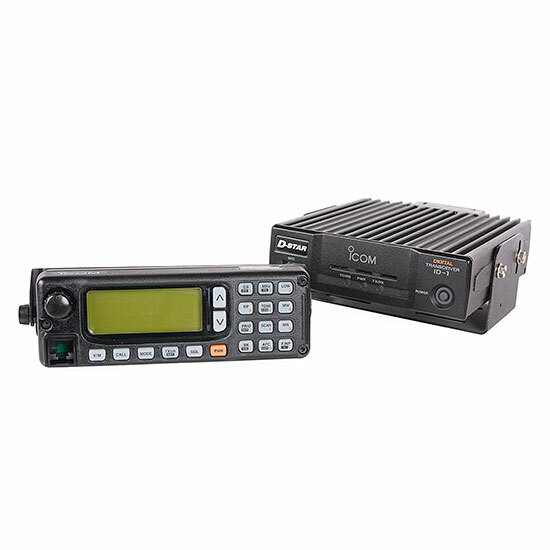 “A picture is worth a thousand words”, and efficient send/receive opens up your repeater for other emergency communications. The controller software is supplied with the ID-1. 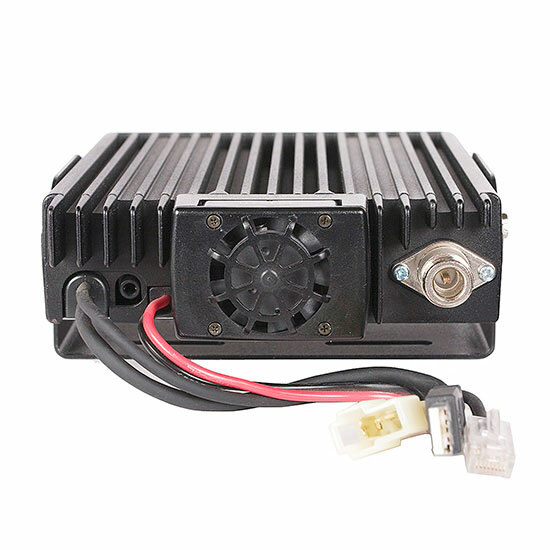 When the ID-1 is connected to a PC via a USB cable, most functions of the ID-1 can be controlled from the PC. In DD mode operation*, you can browse web sites and send and receive e-mail as if the ID-1 is a 10W wireless network adapter. * Ethernet port is required for DD mode operation. The ID-1 embeds your own and the called station’s callsign in your transmission. When you input “CQCQCQ” as the intended station, you can make a CQ call in the area. The calling station’s ID is displayed on the received station and a newly received callsign can be automatically stored in the memory. The DSQL opens the squelch, only when your callsign is received. When you share a single callsign with a club or group members, the CSQL function allows you to set a CSQL code from 00 to 99 and provides quiet stand-by while other members are talking. When you require the attention of all stations in the area, the Enhanced Monitor Request (EMR) mode operation allows the caller to bypass the CSQL and DSQL setting of the receivers station. During EMR mode operation, all receiving stations will hear your audio, even though they may be muted. Short messages of 20 characters max. can be sent in DV mode operation. 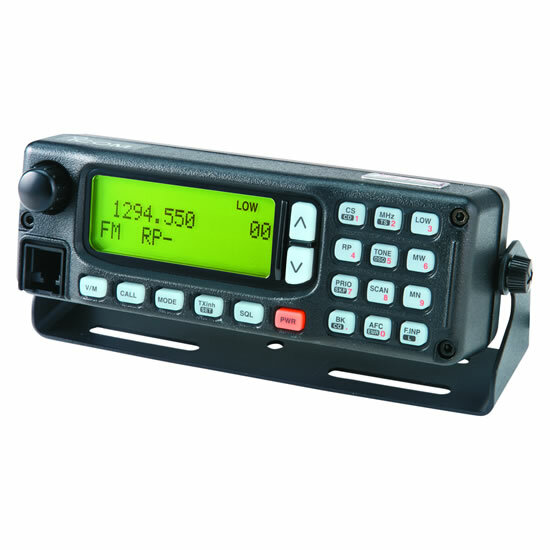 The ID-1 also operates in analog FM mode, allowing you to communicate with an analog FM transceiver. 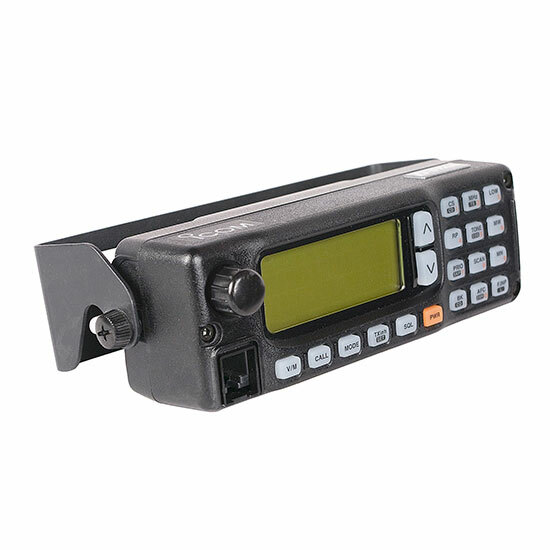 In FM mode operation, the ID-1 has CTCSS tone squelch and pocket beep functions for quiet stand-by. * FM and digital voice only. The D-STAR repeater is composed of a repeater controller, 1.2GHz digital voice repeater, digital data repeater, 10GHz microwave relay and the Internet gateway PC. For the signal is digital data, no information is lost due to conversion and multiple repeater relays are possible in this system. The D-STAR system repeater can perform 3 relay functions as shown in the following figures. The D-STAR repeater operates similar to existing analog repeater. That is a simple relay of transmit and receive communication in 1.2GHz band. When D-STAR repeaters are connected via 10GHz microwave, the D-STAR system transfers a received data to another repeater site. You can also make a CQ call to a specified repeater area. When D-STAR repeaters are connected with the Internet gateway, the D-STAR system relays the received data over the Internet. Microwave links and Internet gateways can be combined even during one contact. So your message will get through virtually to anywhere in the D-STAR system.